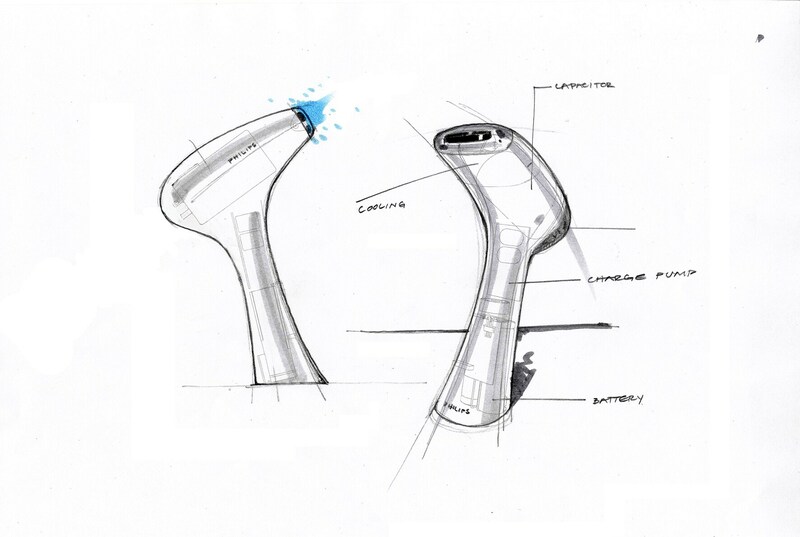 Over a decade of research and testing, and one Friday afternoon flash of inspiration all went into creating the award-winning Philips Lumea. 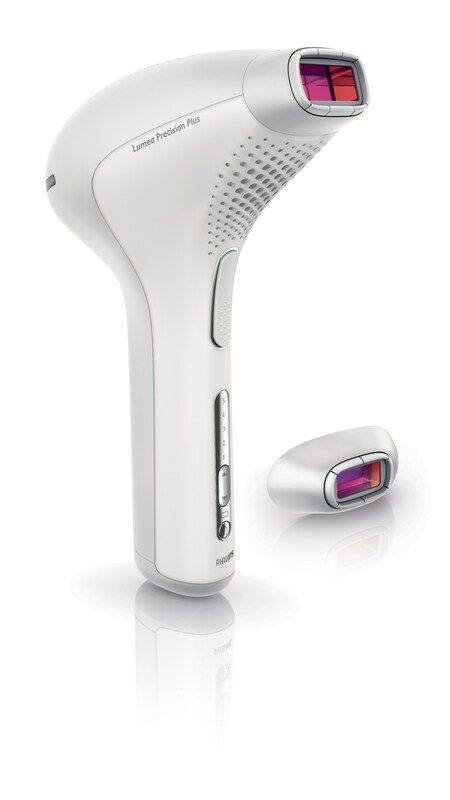 The sleek futuristic device, that uses light to help women stay hair free easily and effectively, is the product of a diverse team including skin scientists, designers, engineers and dermatologists. 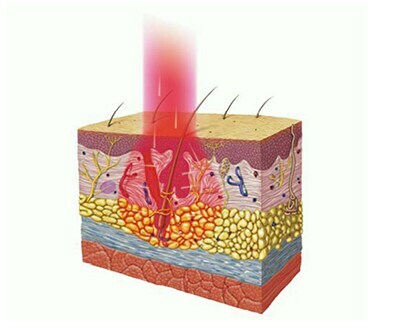 Together they harnessed a powerful professional technology known as Intense Pulsed Light (IPL) for home use, to break new ground in hair removal. Philips has a long history of producing innovative hair removal devices for women, and its researchers are always looking to offer women the best technology for use at home. 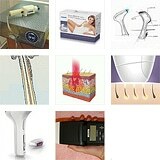 Aware of the effectiveness of salon light therapies (also known as photo-epilation), they were keen to explore the potential of adapting it for home use. 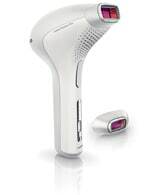 It was quickly realized that IPL offered the best route to helping women realize visible results, easily and in the comfort of their homes, and so the journey to develop Lumea began.